2 brand new Chevrolet Trax, trips to China for 2, and college scholarships at stake! SM Supermalls believes in the talent of Filipino kids, this year they unwrap a bigger and more exciting SM Little Stars as the kiddie-talent search gives away over PhP9.5 million worth of prizes, which include 2 brand new Chevrolet Trax, trips to China for 2, college scholarships from the National University, and PhP200,000 worth of cash and SM gift certificates – announced at a media launch on February 28 in SM Megamall. 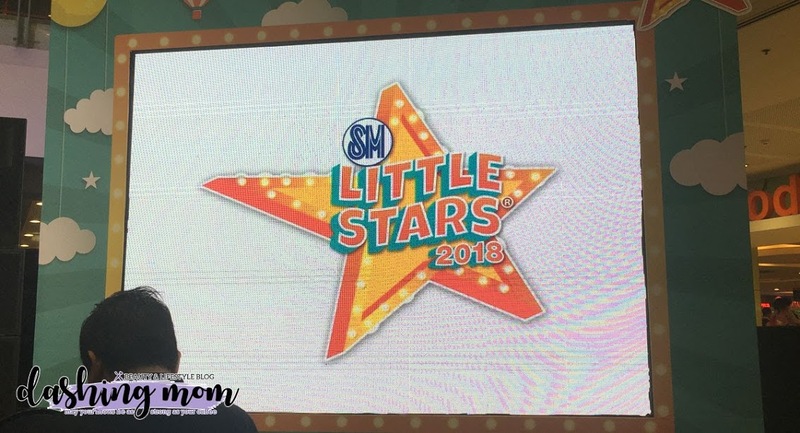 It is the 12th year of SM Little Stars yet they continue to be a platform for kids to share talents, enhance their personalities, and develop their confidence. The competition not only recognizes the shining and brightest kids, but it also celebrates the start of their journey in becoming stars in the future as they inspire more children to discover their innate talents. The kids will also have the chance to be guided by celebrity mentors and a series of workshops to help develop their talents and boost self-confidence, as well as to encourage them to have fun and make new friends! Champion Performer of the World last July 8 in Long Beach, California. Also not to be missed is 2016 Girl Grand Winner turned commercial model Sheena Kirtsten Bentoy who is all set to play a well-loved role in Disney’s The Lion King The Musical in March. Here are the mechanics on how to join the competition. Boys and girls who have been contracted in any form or of whatever nature by a TV network, talent management agency, or movie outfit whose appearance or performance will be aired or shown during the contest period from the Preliminary Screening, Regional Finals, Grand Finals and up to the date of the airing of SM Little Stars 2018 TV Special. Boys and girls who have any commercial arrangement with any talent or advertising outfit or of similar kind whose appearance or performance will be aired or shown during the contest period from the Preliminary Screening, Regional Finals, Grand Finals and up to the date of the airing of SM Little Stars 2018 TV Special. The application forms can be downloaded from the SM Little Stars official website, www.smlittlestars.com.ph. It will also be available at the Mall Administration Office (Marketing Department) at any SM mall branches. Don’t forget that auditions begin on April 7 in participating SM malls nationwide! For more details about SM Little Stars, check out www.smlittlestars.com.ph.